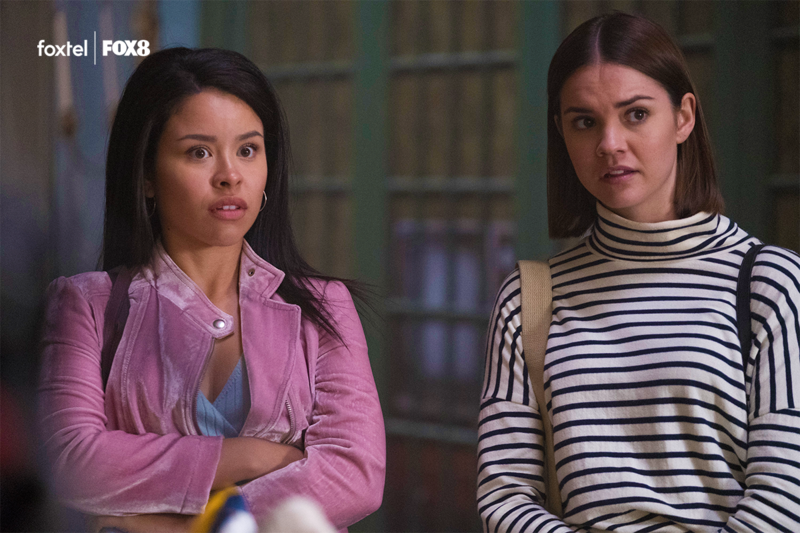 Good Trouble, the new spinoff to the critically acclaimed drama series The Fosters, is coming to Foxtel on FOX8. 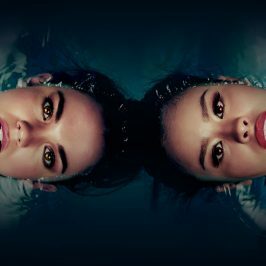 Starring Australian actress Maia Mitchell who played Callie Adam Foster in The Fosters, this new drama series follows Callie (Maia Mitchell) and Mariana (Cierra Ramirez) as they embark on the next phase of their young adult lives in Los Angeles. Joining them are fellow neighbours at The Coterie apartment complex: Gael, a socially conscious and politically active graphic designer; Malika, a whip-smart former foster kid with a pension for social justice; and Alice, a first-generation Asian American who manages the apartment complex. Maia Mitchell, an actress and singer/songwriter from Lismore in New South Wales, first took on the role of Callie Adam Foster in The Fosters before starring in the spinoff series Good Trouble. She is best known for her role as McKenzie in The Disney Channel’s Original Movie Teen Beach Movie and her reprising role in Teen Beach 2. The 13-part, one hour drama series Good Trouble premieres Saturday February 9 at 6:30pm AEDT on FOX8.